"Vauxhall has, however, agreed to explore other opportunities to continue its relationship with the FAs beyond the conclusion of the existing contracts. 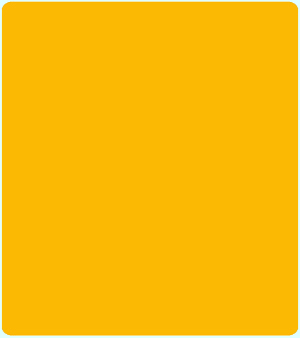 "Since 2011, Vauxhall has been very proud to be the lead sponsor for each of the four Home Nations football associations, the first time this has ever been undertaken by a major organisation. 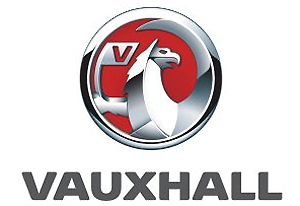 "During this time, Vauxhall has enjoyed excellent relations with all the associations and the partnerships have proved extremely successful in delivering its original targeted strategic objectives. "Vauxhall will now concentrate its marketing resources on communicating the wealth of new, innovative and technologically advanced models that will be launched over the coming months and years".